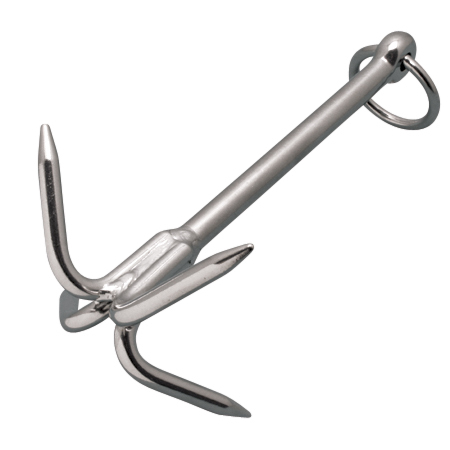 This hook anchor features 4 fixed prongs and a round ring for easy attachment to chain or rope. It is made from grade 316 stainless steel for maximum corrosion resistance and durability. 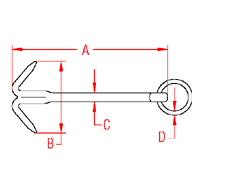 This anchor is ideal as a small boat anchor, including, dinghies, jetskis, canoes and kayaks.